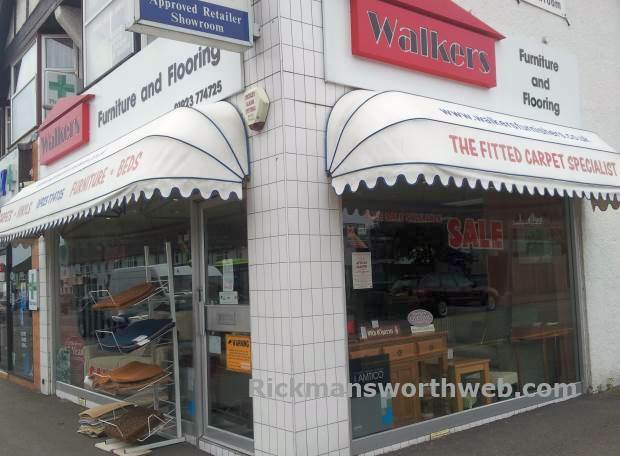 Walkers is a friendly family run business whose staff have over 41 years work of experience in the furniture and flooring industry put together. They are recognised for impeccable customer service tailored to your personal taste and needs. They can help you choose the right sort of flooring for you including vinyls, carpets, wood, laminates and tiles. They also sell a wide range of different types of furniture.